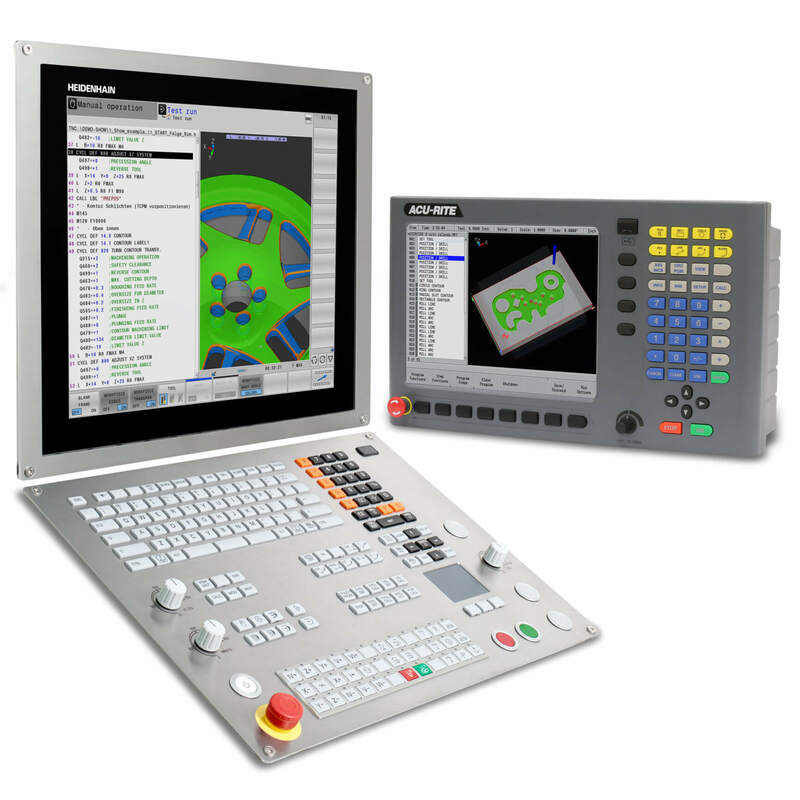 SCHAUMBURG, IL (March 2016) – As more and more automation finds its way into the manufacturing process, safety solutions are becoming necessary to protect operators. When the motion control relies upon feedback from incremental encoders this has, until now, usually resulted in a redundant encoder being introduced to assure reliable control. Leine & Linde’s innovative new technology allows incremental encoders to be applied where safe operation of machinery is necessary without requiring a redundant encoder or secondary sensing device. Paper mills and steel plants are industries where equipment designs are mature and established. In situations like this, redundant safety interfaces are not desired or may not even be possible without complete overhaul of the equipment. 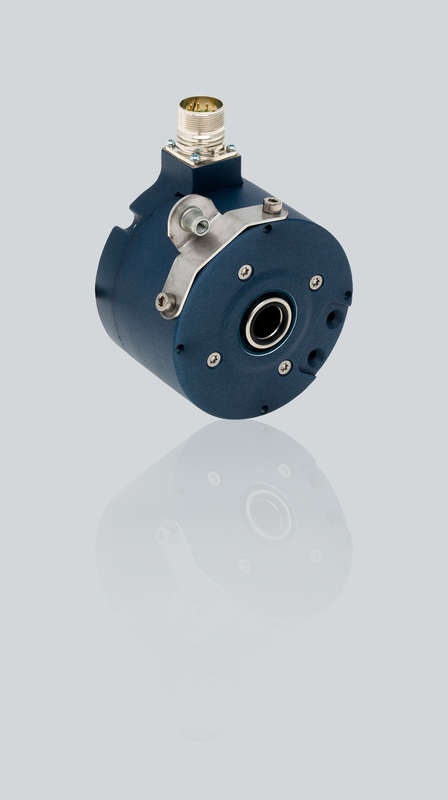 The ideal solution is an incremental encoder with the ability to provide guaranteed output signals over a single cable in an industrial environment. 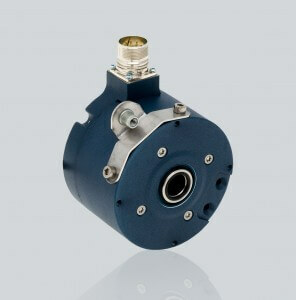 The Leine & Linde 850 shaft and 862 hollow-shaft encoders have been revised to meet these requirements by providing safe outputs for incremental encoders. The products are certified for SIL2/PLd, Category 3 applications. Output signal validity is assured by comparing raw sensor signals to digital output staes and validating that again the actual values output to the control. If all values are not in agreement, or the power supply is not within specifications, a status signal signifies the output is invalid.